"The winner of The Health Par ...Your health and your golf"
What makes golf different from other sports, is that it needs not only technical skills... 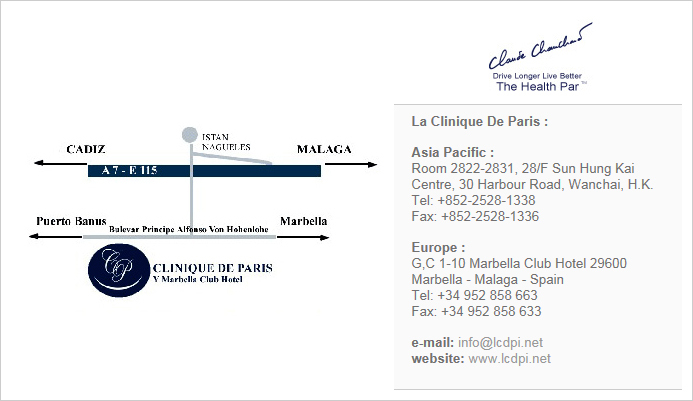 Therefore, La Clinique de Paris, a well-established French clinic, introduces the first-ever exclusive health program for golfers. The Health Par program is designed to answer golfers' health major concerns, with 18 evaluation points like a real golf course. Based on a tailor made program and treatments you will increase your performance on the playing field, lower your handicap, better manage your body, optimize your muscles fibers, enjoy more sport, improve your health and well-being. 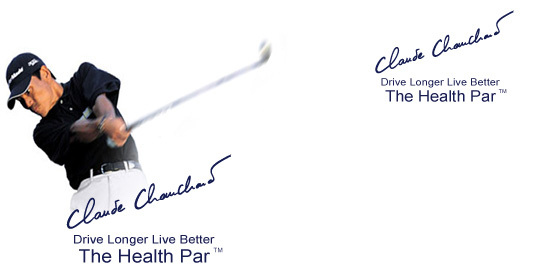 "book a golf trip on the costa del golf and enjoy your health par program"